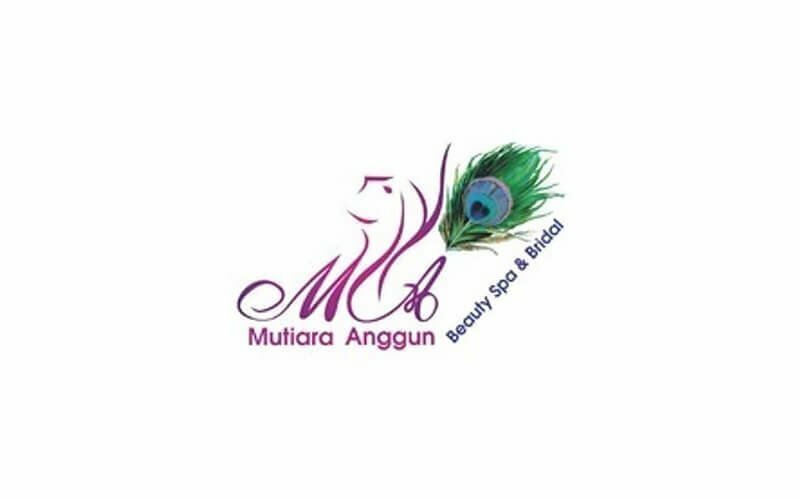 Situated next to the Setia SPICE Arena and Convention Centre, Mutiara Anggun Beauty & Spa (Golden Shine) is embedded in D'Piazza Mall, Bayan Lepas. The outlet offers various beauty and wellness treatments to all including bridal services, Ayurvedic skin care products, hair growth treatment, nail services, facials, and many more. 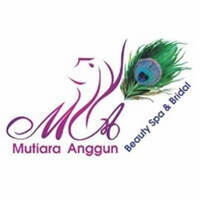 Head to Mutiara Anggun Beauty & Spa (Golden Shine) today for some primp and polish.